Helmut Lang offers Up to 60% Selected Styles, Plus New to Sale. Helmut Lang offers an Up to 60% Off + Extra 10% Off Sale Items via coupon code "DEALMOON10". Helmut Lang offers up to 60% Off Flash Sale. 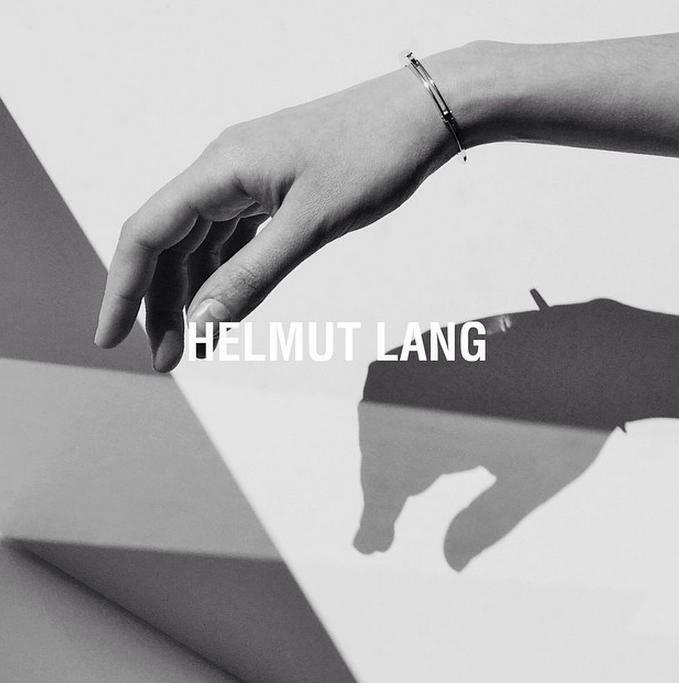 Helmut Lang offers 30% Off All Essentials & Summer Style via coupon code "HLSUMMER". Helmut Lang offers Up to 60% Off Summer Sale. Helmut Lang offers Up to 40% Off Summer Sale. Helmut Lang offers 20% Off code by email When You Sign up As a Newsletter Subscriber. If page unavailable, please change to another browser and try again. Thanks! Helmut Lang offers 30% Off Friends & Family Event via coupon code "HLFAMILY". 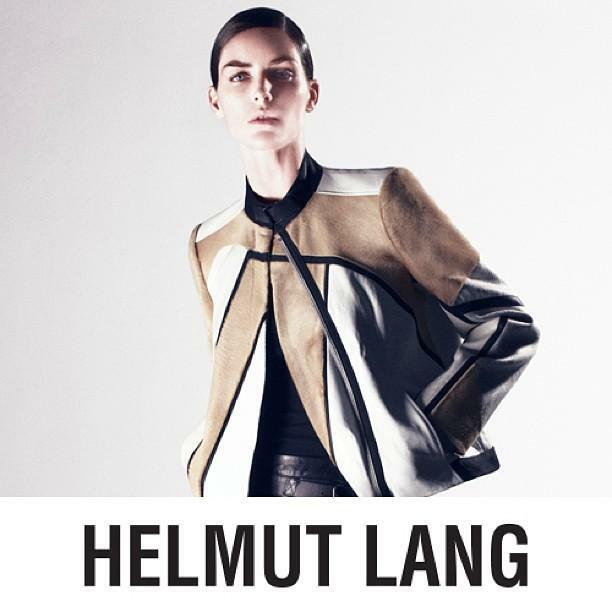 Helmut Lang offers the $100 Off Any Purchase Over $500 via coupon code "HLSPRING100". Helmut Lang Winter Sale offers an Extra 25% Off Reduced Items via coupon code "EXTRA25". Helmut Lang offers Up to 50% Off Winter Sale. 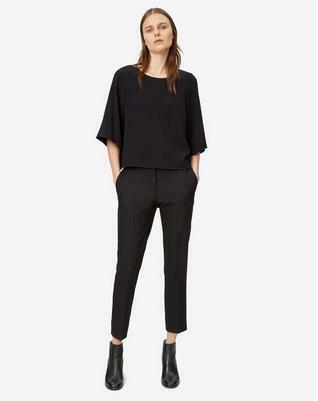 Helmut Lang offers Up to 40% Off Merchandise + Free $100 Gift Card When Your Spend $500+. Bonus gift card will be emailed. Helmut Lang offers Up to 40% Off Merchandise. Helmut Lang offers 25% OFF FRIENDS & FAMILY Event . via coupon code "HL25FW14". Helmut Lang offers 30% Off on Helmut Lang via coupon code "HLWEEKEND".